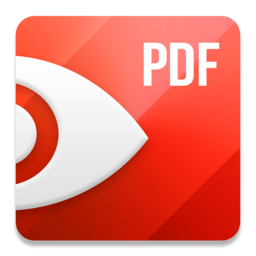 توسط برنامه فوق العاده PDF Expert میتوانید فایل های PDF را بصورت حرفه ای حاشیه نویسی کنید، آنها را اجرا کرده و به مطالعه آنها بپردازید و یا به اشتراک بگذارید. Edit text. Now you can make changes in a contract or fix typos of your name or a street address. Edit images. 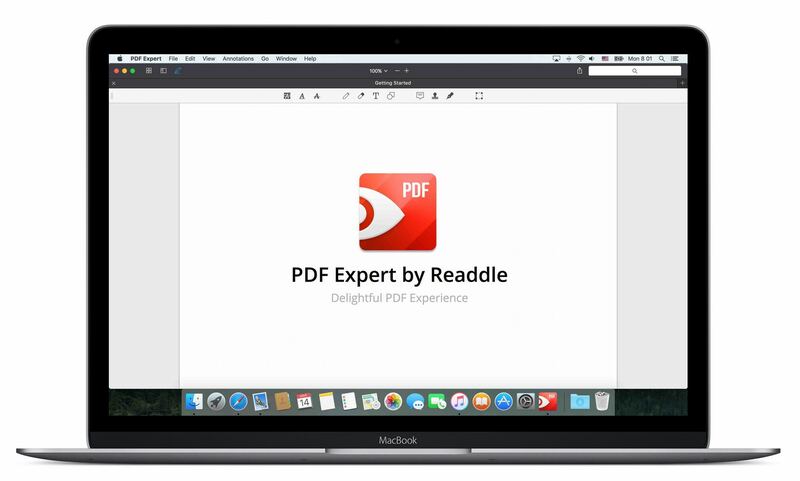 PDF Expert allows you to add, delete, move and replace images in your PDF files. Redact sensitive information. You can permanently delete or white out sensitive text and data in your documents. Edit outlines. PDF Expert provides the best experience for creating outlines to easily navigate through the whole file. Add links. Now linking any part of the text to a different page or a website is easy. Moreover, links can be added even to images. Add passwords. Protect your PDFs with a password.